Jay-Z's purchase of TIDAL caused a few legal issues over the past few years. The rap giant was sued by the lawyers who helped him acquire the streaming services. The lawsuit alleged that the rapper owed money to the law firms for their services in helping him buy TIDAL. The rapper claimed he was overcharged. However, it looks like this lawsuit is officially in the past. 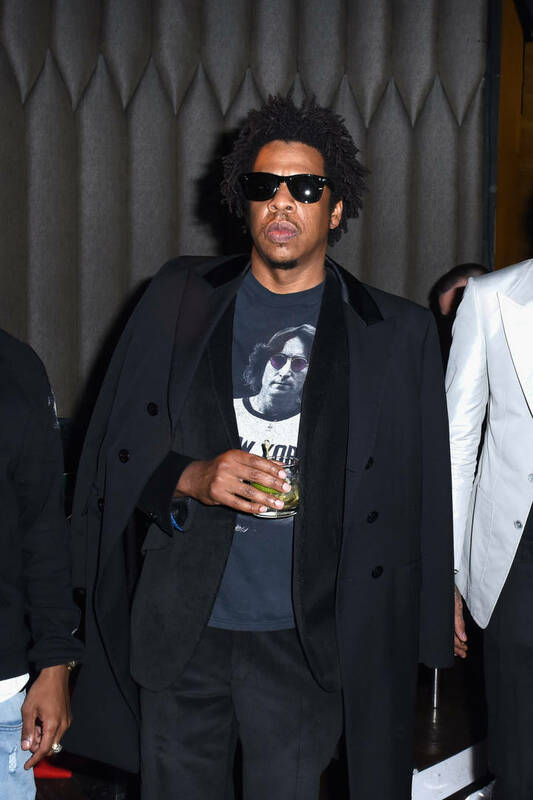 According to The Blast, Jay-Z took a W in his court battle with the Swedish law firms who claimed that he owed them nearly $600K. The law firms filed a “stipulation of discontinuance” of their case. They're dismissing the lawsuit entirely without having the option to refile at a later time. Both parties' legal teams signed off on the stipulation, meaning the case is now officially closed. They said Jay only paid them a portion of what they were owed. Roschier said they were owed $294K while SEB said they're owed $304,383.